1)Jaipur: The largest city & capital of Rajasthan, Jaipur attracts maximum tourists & mostly the tour operators cover Jaipur as part of the ‘Golden Triangle which includes Agra, Delhi and Jaipur’. Amer Fort, City Palace, Hawa Mahal and Jaigarh Fort adorn the city; proximity to Ranthambore National Park, Sariska National Park, Abhaneri, Sanganer make it more charming. 2)Jaisalmer – Jaisalmer is popularly known as the The Golden City, situated amidst Thar Desert, close to Pakistan border; over powered by the Jaisalmer Fort (Sonar Quila) the city with glorious past offers an action packed experience to travelers. We have included a separate page for the ‘Golden City’ on the site, we are sure you will read it !!!. 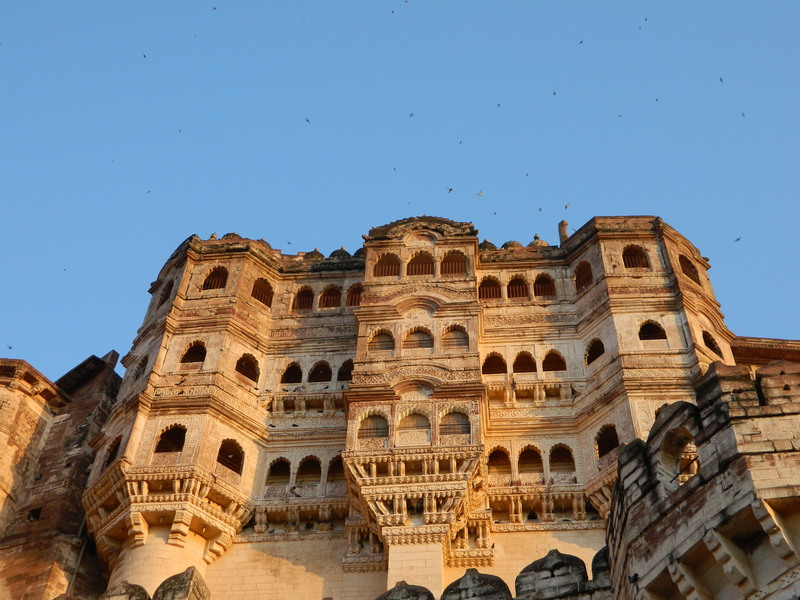 3) Jodhpur – Houses some truly mesmerizing gems like Mehrangarh Fort, Umaid Bhavan Palace Museum, Balsammand Palace & Lake, Jaswant Sagar Dam, Machia Safari Park, many gardens & adjoining places like Pali City & Sojat City. 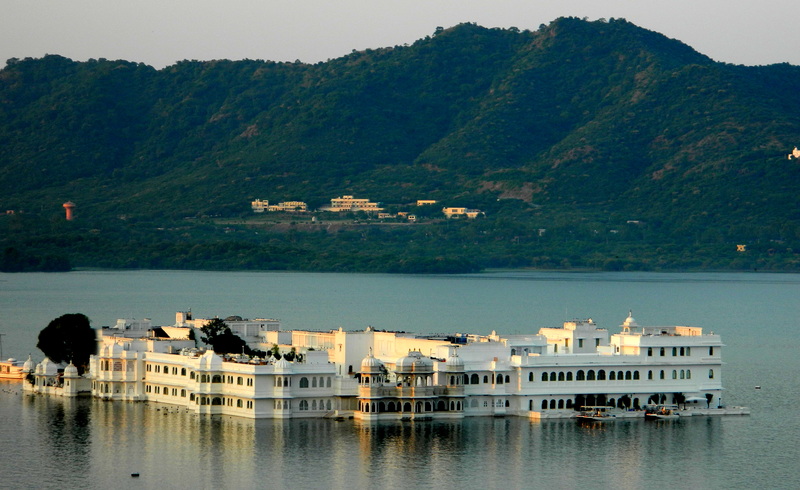 4) Udaipur – ‘Venice of the East’ houses spellbinding lakes like Pichola & Fateh Sagar; though Pichola Lake is the more preferred. Revered for the architecture, this city is live testimony to the royal heritage. 5) Mount Abu – An oasis in the desert and only hill station in Rajasthan boasts of evergreen forests, lakes & Dilwara temples. 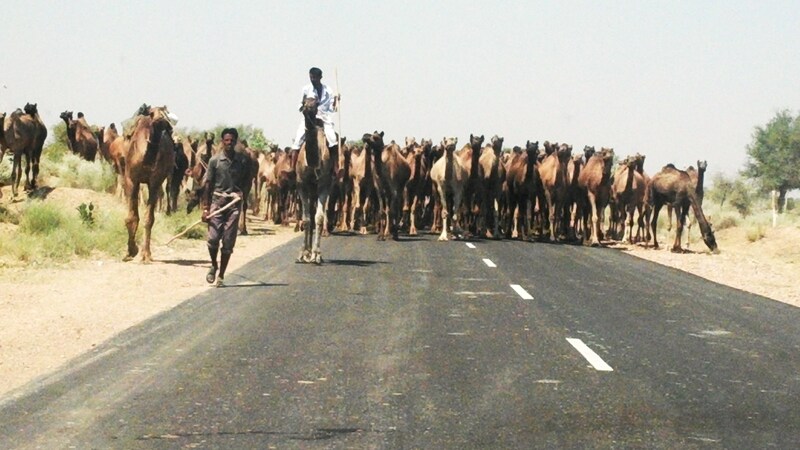 Rajasthan exudes peculiar essence & every city feels different from the other. Indeed, it is☺️ Thank you! !